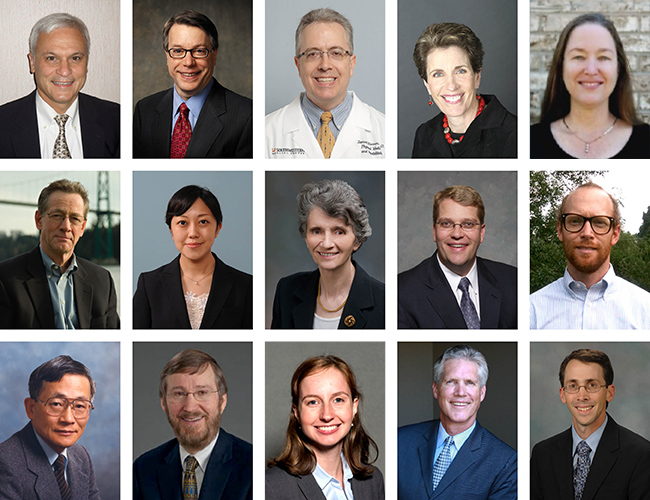 The AANEM’s network of over 4,500 physician and nonphysician members collaborate to strengthen the fields of neuromuscular (NM) and electrodiagnostic (EDX) medicine. 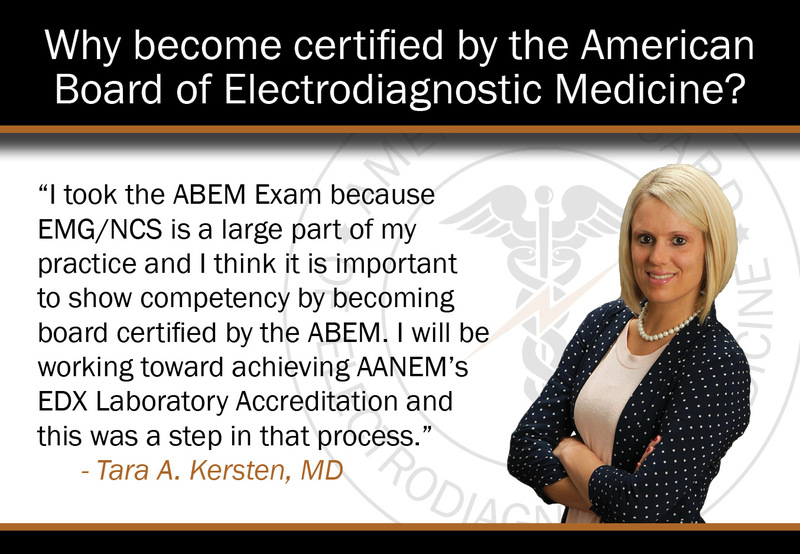 We are a multi-specialty membership, which provides unique educational opportunities you won’t find at primary medical associations. Our ultimate goal is to equip providers with the tools needed to deliver the highest quality care for patients with NM disorders. If you aren’t already a member, join today to access educational offerings and resources to make you a better practitioner at discounted rates, stay current on advancements in research and advocacy efforts, and grow your network of interdisciplinary colleagues. 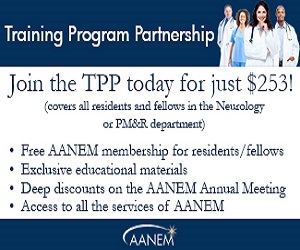 Take full advantage of your AANEM membership by claiming free member CME, purchasing educational offerings at discounted rates, keeping up with scientific and clinical research, and staying on top of the policies and politics affecting your practice.